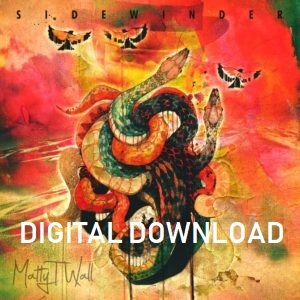 Download link will be sent to email address upon purchase. 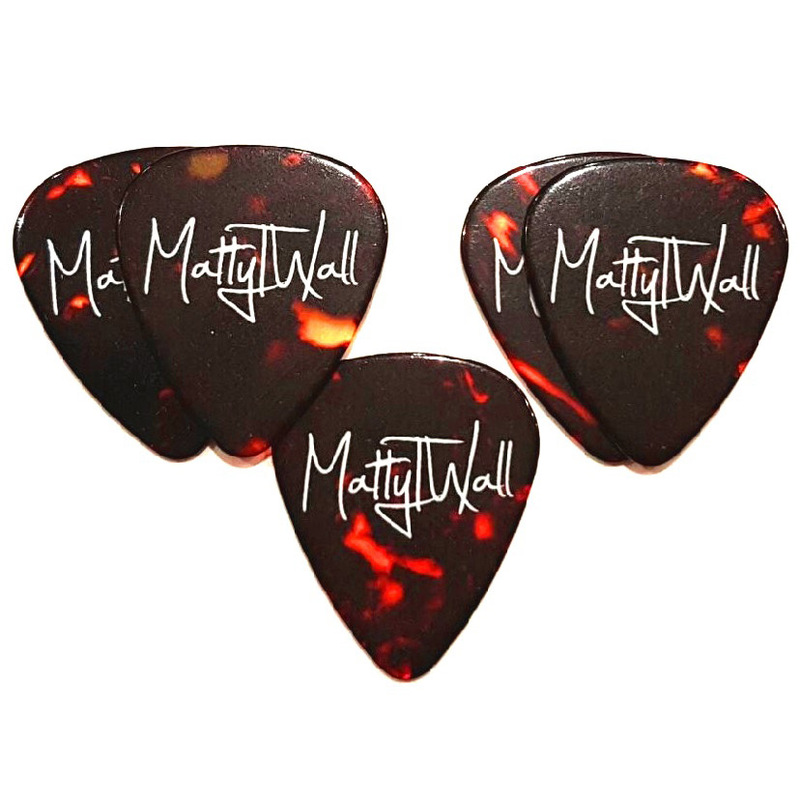 Hailing from Perth, Australia, Matty T. Wall proves his band is indeed a musical force to be reckoned with. 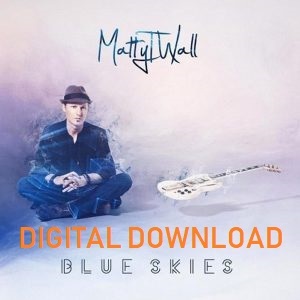 With blues and rock at the forefront of his ten track debut album, “Blue Skies”, Wall interestingly gravitates towards jazz and grunge as well, masterfully concocting his own creative and unique blend of sound. 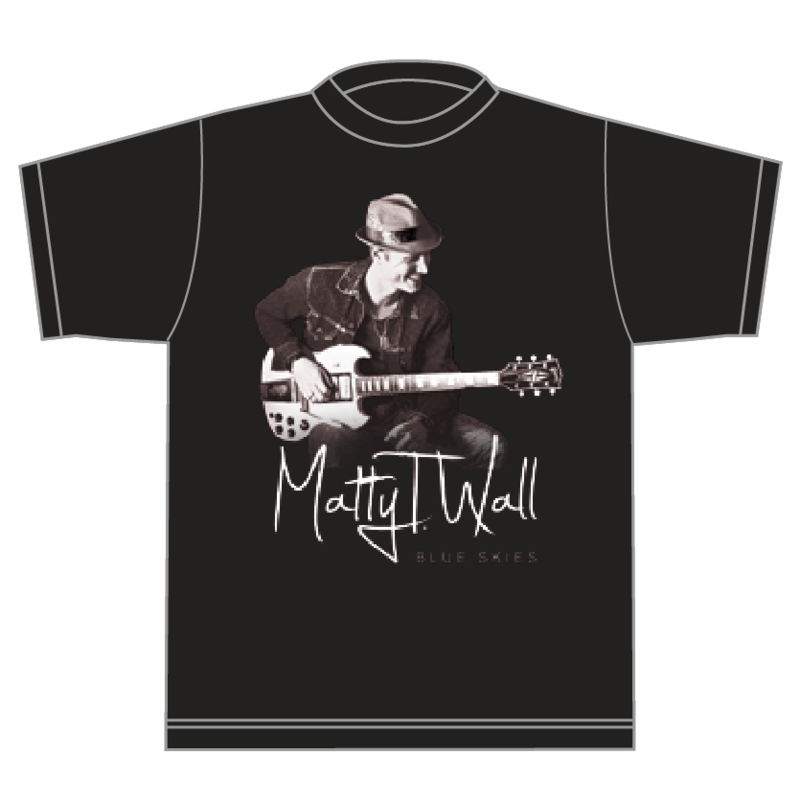 In addition, Wall could not ask for a better rhythm section suited for his music. They really make his songs shine. 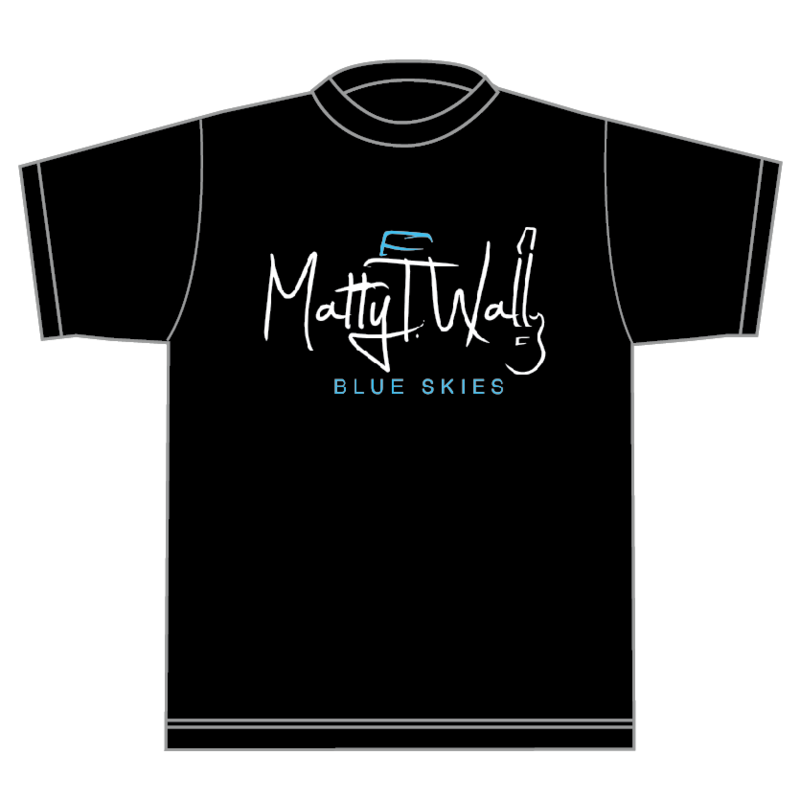 On “Blue Skies”, Matty T Wall takes the best from rock, pop and blues and blends it together for a crisp new sound.